Gibson SWISHER unknown at this time. 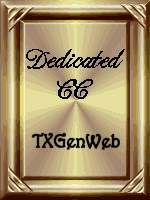 and fought for Texas independence. He was one of four men who, on Dec.
at Washington-on-the-Brazos. There he signed the Texas Declaration of Independence. 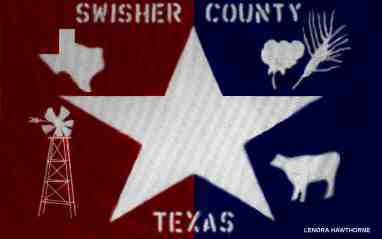 Because of his accomplishments, Swisher County, Texas was named for him. lived there until he died in 1864.
there is a pamphlet called THE SWISHER MEMOIRS by Col. John M. Swisher. Read The Swisher Memoirs by John Milton Swisher it tells you the relationship of Henry Swisher and Ann Gibson were the parents of James Gibson Swisher. It also states that James Gibson Swisher married Elizabeth Boyd. Lots of blanks here are filled in from the book. Phillip William Swisher, Jr. Which Swisher are you kin too? James Monroe Swisher is my GG Grandpa. James Gibson Swisher and Elizabeth Boyd are my Great Great Great Grandparents. I have lots of information if you need to fill in the blanks! John Milton Swisher, is my Great Great Uncle and James Monroe Swisher “Capt Mon” is my Great Great Grandpa.